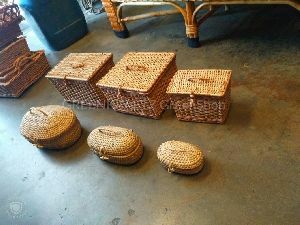 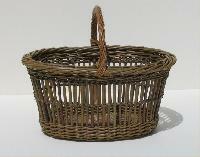 Handmade Willow/Cane Baskets with fine finishing. 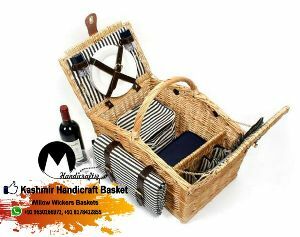 Customization available* Used for Home decors, Gifting Purposes, k kitchen usage. 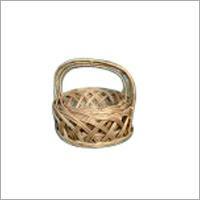 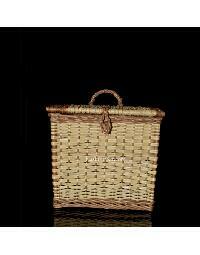 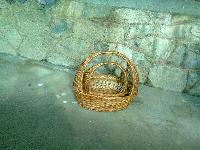 We are well known for supplying of wide variety of Willow Basket. 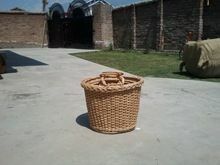 willow made dustbin basket, in side and out side coated with water prof paint.